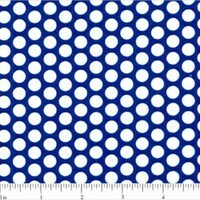 This yellow Lots of Dots Fabric would look great in a quilts, crafts, baby items, and apparel. 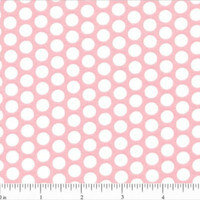 The white dots on a yellow background is sure to brighten up any project you use it in. 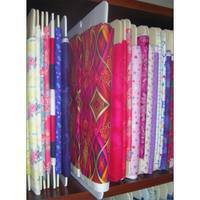 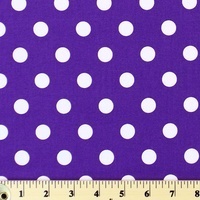 The Lots of Dots Fabric is made of 100% cotton and is printed right here in the USA.